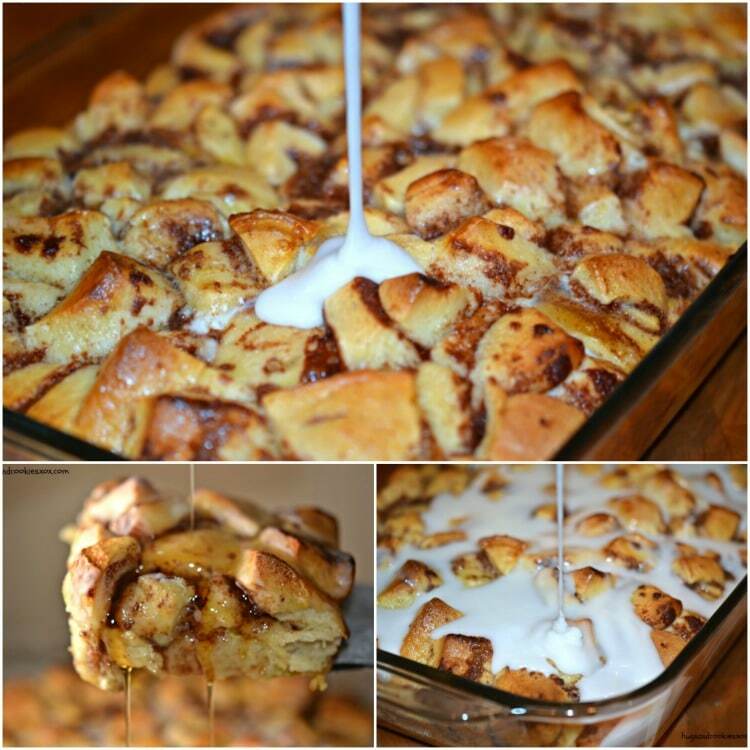 Christmas morning is BIG and your breakfast should be just as big. 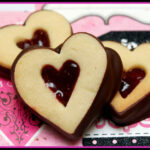 By big, I mean special, decadent, over-the-top and delicious! 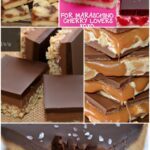 Here is a collection of my all time favorites…worthy of being on your Christmas breakfast table!! 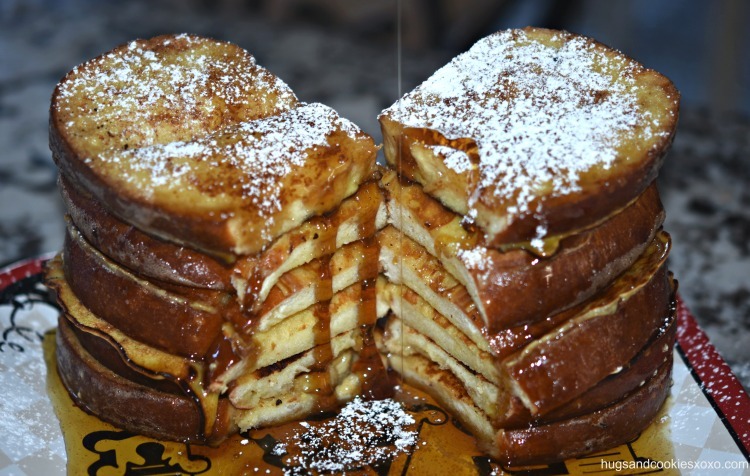 Overnight French Toast– This recipe comes from our Aunt Arlene and it is nothing short of perfection! 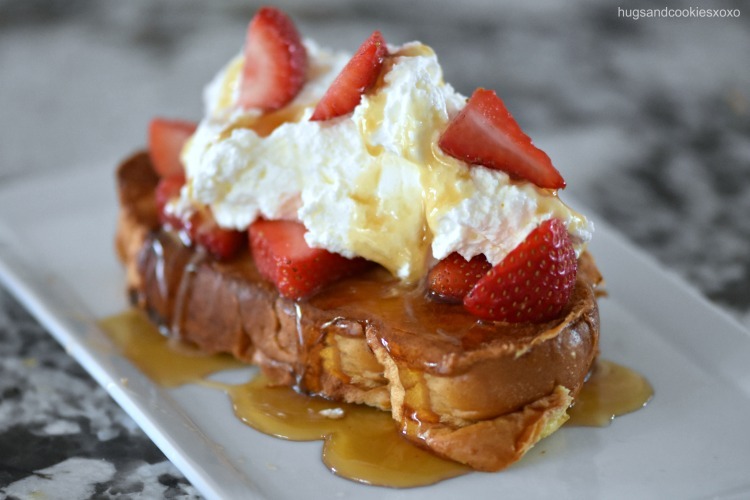 Load on the berries and fresh whipped cream, please! 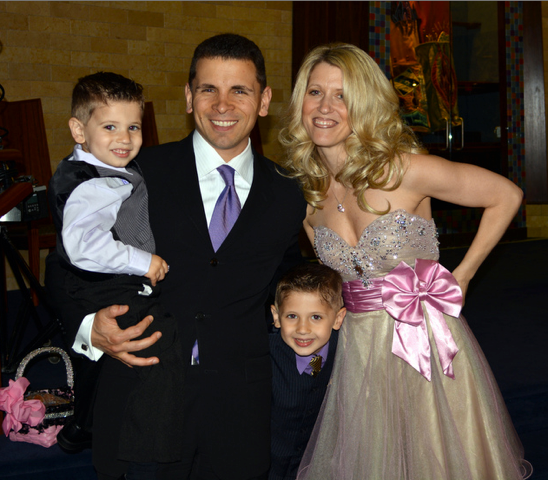 This one you prep the night before…leaving you free to open gifts on Christmas morning! 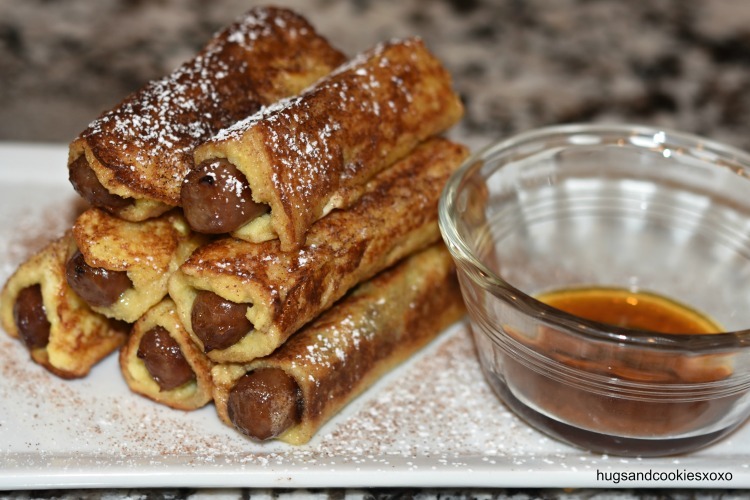 Sausage Stuffed French Toast– These remind me of a treat you’d find at IHOP but so much better!!!! 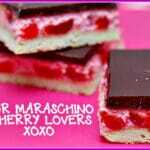 These are hard to resist! 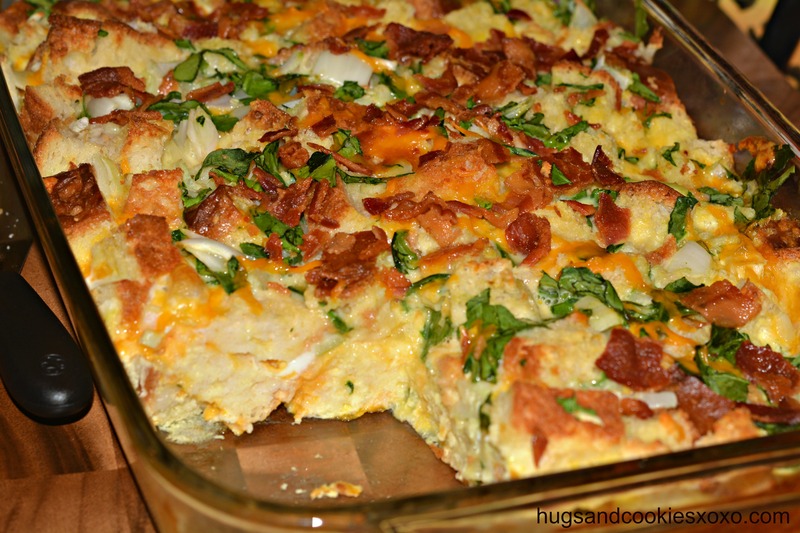 Bacon, Egg and Cheese Casserole– A delicious egg bake and so easy to prep! 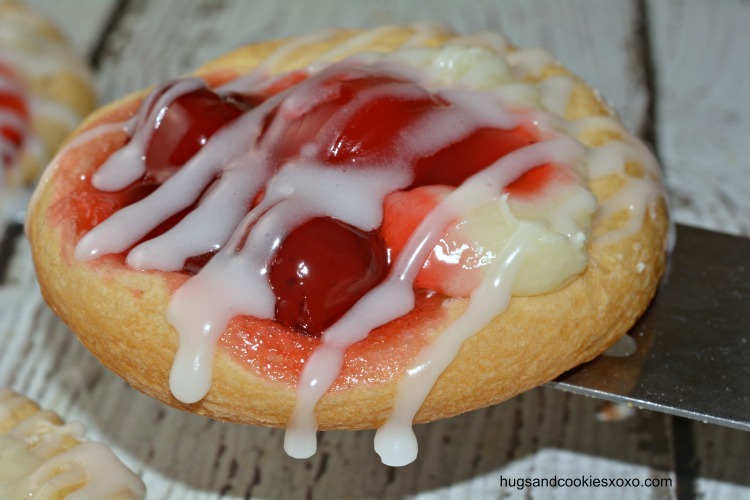 Mini Cherry Cheese Danishes– a nice easy one to start off your morning! 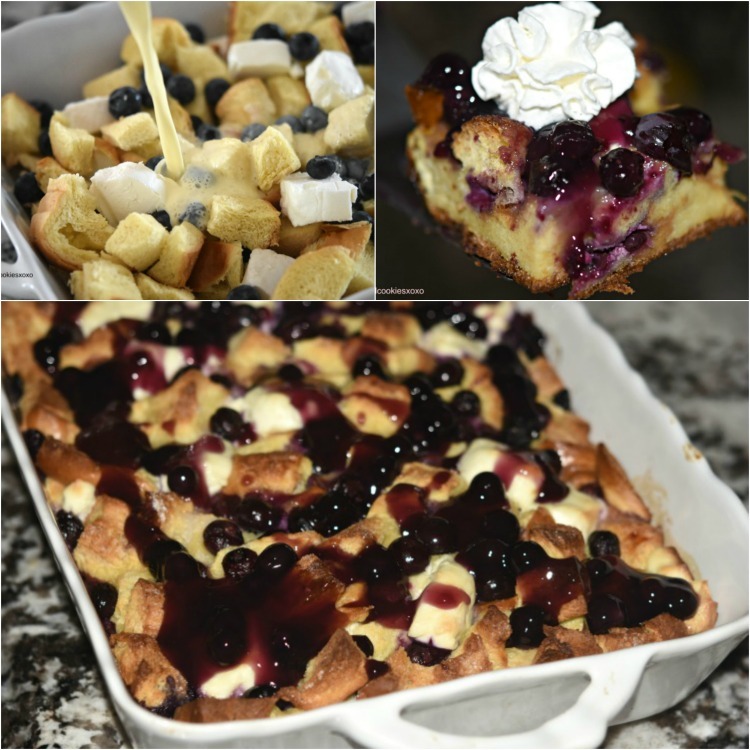 Overnight Blueberry Cream Cheese Casserole- Scrumptious and prepped the night before! Gotta love the ease on that! 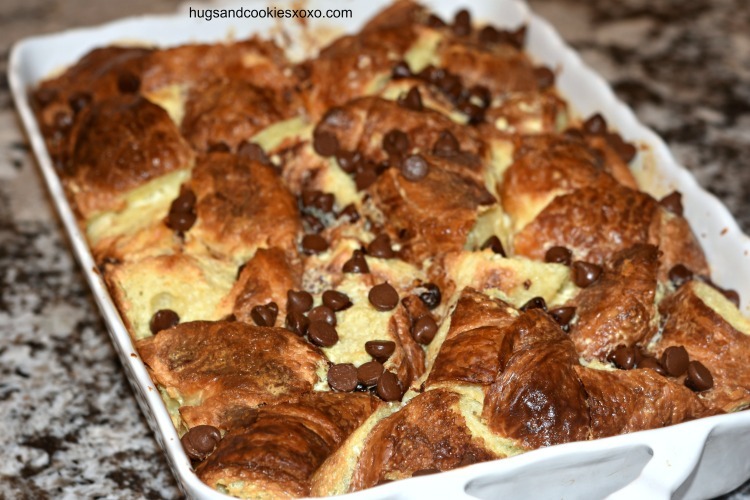 Chocolate Chip Croissant Bread Pudding– This one is to die for! Croissants are a must! 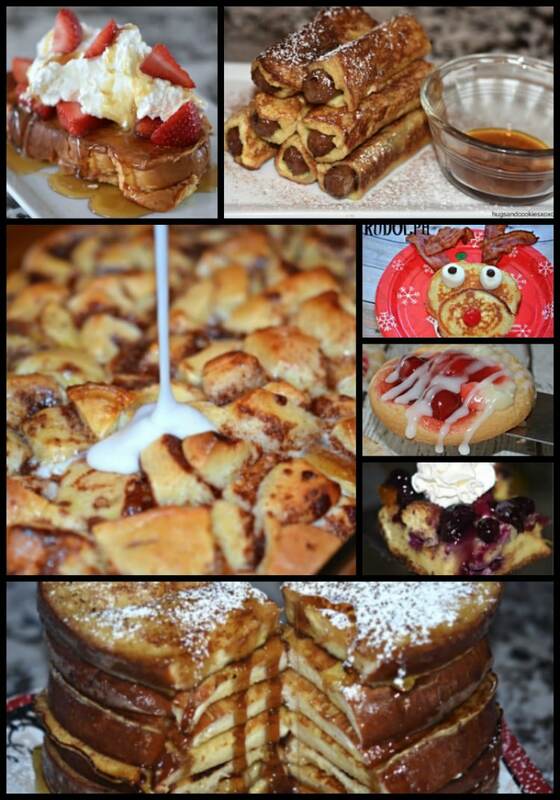 Denny’s Copycat French Toast– I made this for Christmas morning one year and they are still begging for it every year! 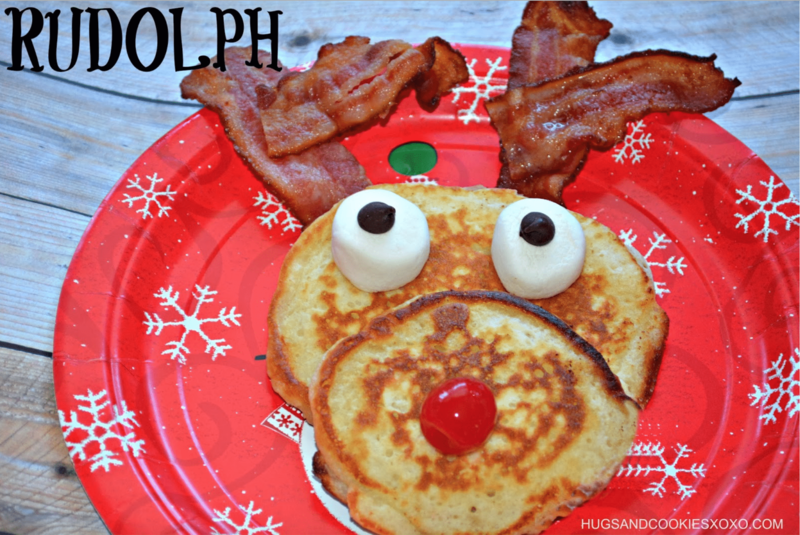 Rudolph Pancakes– These are a MUST if you have little ones! 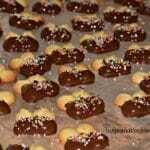 Rudolphhhh!